Italian two- and three-wheeler maker Piaggio, which re-entered the Indian scooter segment with the Vespa today, is working on a new scooter and motorcycle range in the affordable category, unlike the Vespa that will remain on the premium side. 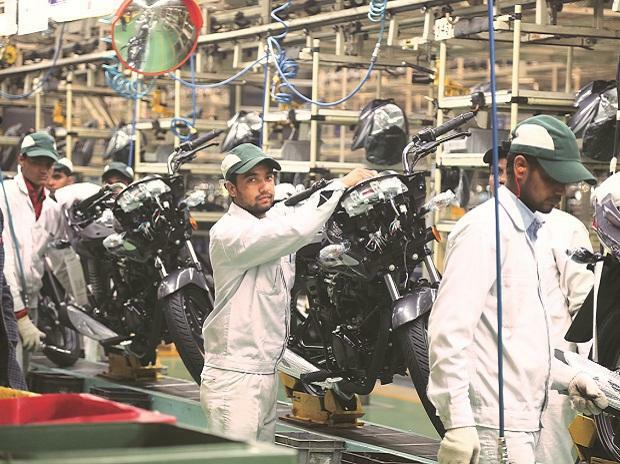 The company, present in India only through the light commercial vehicles range, is planning a structured foray into the fiercely competitive domestic two-wheeler market, which saw sales of nearly 13.5 million units last financial year. Piaggio is working on a range of scooters to be launched next year, to compete with the current best-sellers in India such as Honda Activa, Dio, Suzuki Access 125 and Hero Pleasure. The new range will sell below the range offered by it under the Vespa brand. Piaggio sells a range of low to high powered scooters in European countries under its brand. 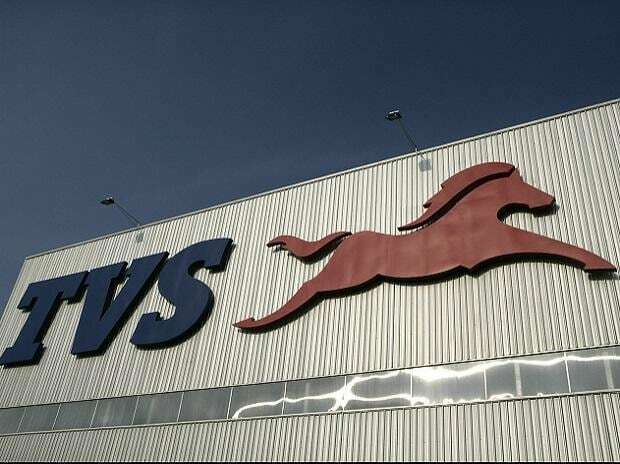 In India, however, the brand has built a strong presence in rural and semi-rural markets, selling three-wheeler passenger and goods carriers and four-wheeler light trucks. In addition, the company is also exploring the idea of launching affordable motorcycles under the Aprilia tag, a sports brand of the company offering fast and stylish bikes ranging from 50cc to 1,200cc. The new motorcycle range could be fully developed in India to compete against the 125cc-250cc range offered by Honda, KTM, Kawasaki and Yamaha. Piaggio aims to position these new bikes as lifestyle products offering superior performance. Piaggio had launched the Aprilia RSV 4 Factory, a 1,000cc, 180bhp flagship product of the company, in India last year. The bike is imported as a fully built product and carries a price tag of more than Rs 10 lakh. Piaggio believes that introducing European products in India may not suit the market and, therefore, is planning to develop new products from scratch for the domestic market. The company has set up a research and development centre in India where it has employed about 13 engineers. Gabriele Galli, chief financial officer, Piaggio Group said, “We cannot sell as many as Honda or Yamaha sells in India. What we can do is we will price our products at a premium than these Japanese products. Aprilia is a very good and trusted brand to launch motorcycles in India, however these are in the planning stages”. The Italian company’s entry into the mass two-wheeler space will further fuel the competition among companies. The market is dominated by Hero MotoCorp, followed by Honda and Bajaj Auto. 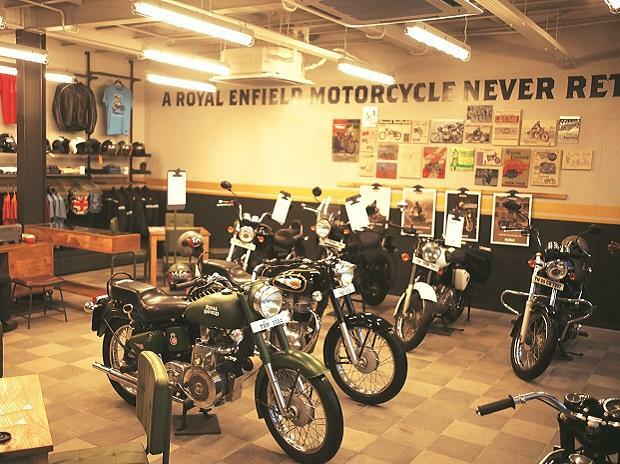 The top three companies control 80 per cent of the domestic two-wheeler market. Piaggio today launched the Vespa LX125 in India pricing it at Rs 66,661 (ex-showroom Pune) 37 per cent more than its closest rival Suzuki Access 125 priced at Rs 47,774. The scooter will be available across 50 dealerships spread across 35 cities. The plan is to double the reach to 100 dealers across 70 cities within the next one year. The company has set up a 150,000 units per annum capacity at Baramati, Maharashtra for the Vespa. 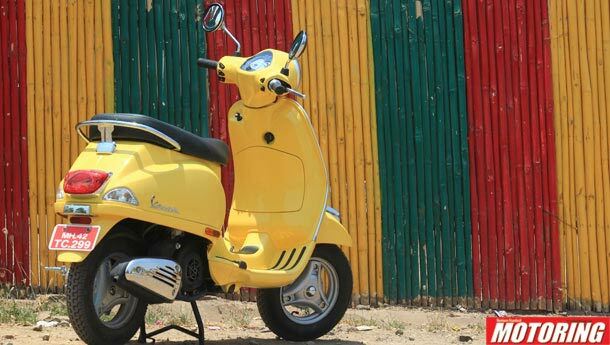 It hopes to hit 12,000 units per month by October, the production of the Vespa has begun from today. It is also confident of doubling its sales and has hence started work to add another 150,000 capacity to be operational by mid of 2013. Piaggio is making the engines and body parts of the Vespa 100 per cent in India. This has allowed it to price the product lower than in markets such as Europe.